AGICO is a main manufacturer of feed hammermills in China, who have specialised in the design of feed hammermill. We offer tear circle hammer mill.High quality, great service. With the fast development of Wood Pellets industry, Feed Hammermills for straw, branch,wood chipper, raw wood. Wood Pellet Press has become very popular in the world.T his Feed Hammermill is suitable for processing straw, branch, wood chipper,r aw wood (Diatemeter is less than 70 mm),etc. This Feed Hammermill which is suitable for matching with Wood Pellet Press is a good choice for Wood Pellet Press. Our tear circle hammer mill has the advantage of low price, low consumption, high capacity,etc. If the size of raw material (such as tree branch, cotton straw) is larger than 5*5mm, and less than diameter 70mm(no limit on length), then before drying and extruding, you need to crush it in advance into size below 5*5mm for further processing. This high power tear circle hammer mill has been designed for industrial use. The default capacity of this tear circle hammer mill can be adjusted to match the downstream equipment. The tear circle hammer mill is made from special selected high-strength steel which is durable and suitable to use with charcoal. This feed hammermill is suitable for matching with Wood Pellet Press. The Feed Hammers mills are for grinding the Bio-mass like straw, stalk and wood chip, tree branch and forest waste to be powder of less than 3-5mm, which is right size before pelletizing and briquette. The Feed Hammers mills is also ideal machine for farming material like dry or fresh seeding of yam, peanut, rice and other plants, husks, maize, wheat, beans of all grain. 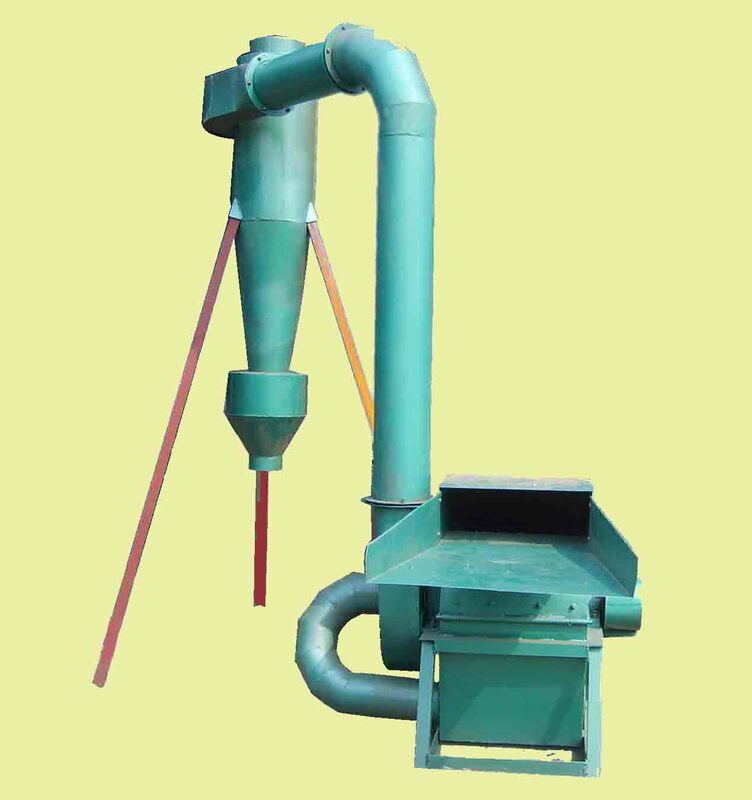 The Feed Hammers mill has simple construction, convenient operation, high efficiency and low power consumption.